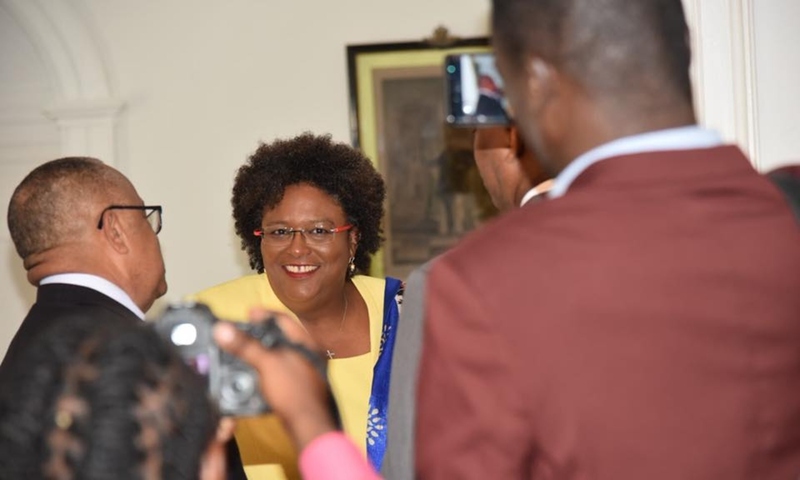 Jamaica Prime Minister, Andrew Holness has expressed his congratulations to newly elected Prime Minister, Mia Amor Mottley on an impressive landslide victory in the May 24 general elections. 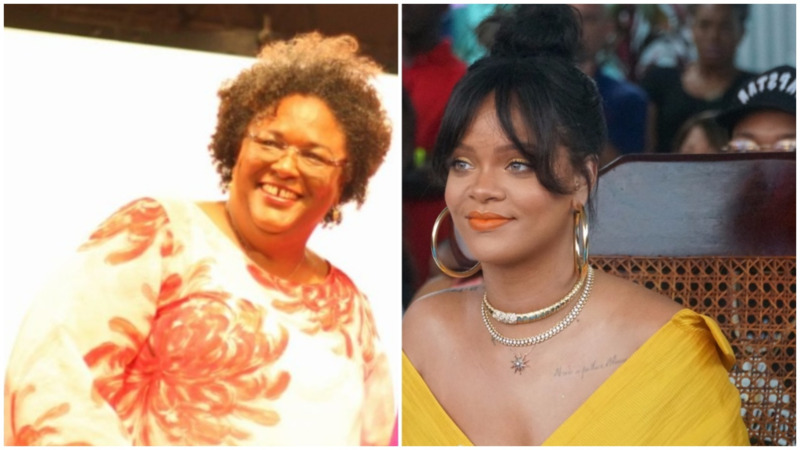 Holness said Mottley, being the first female to hold the highest office in the country, is proof that more women can ascend to the pinnacle of political leadership. 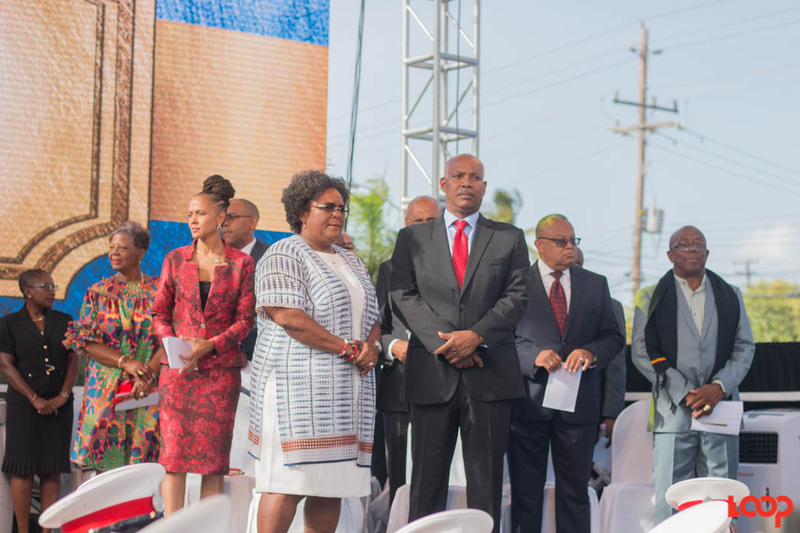 Prime Minister Holness described Mottley's victory as a profound historical moment in the region and affirmed the view that she is a powerful force in the Caribbean, noting she will no doubt lead Barbados in an inclusive and transparent manner. 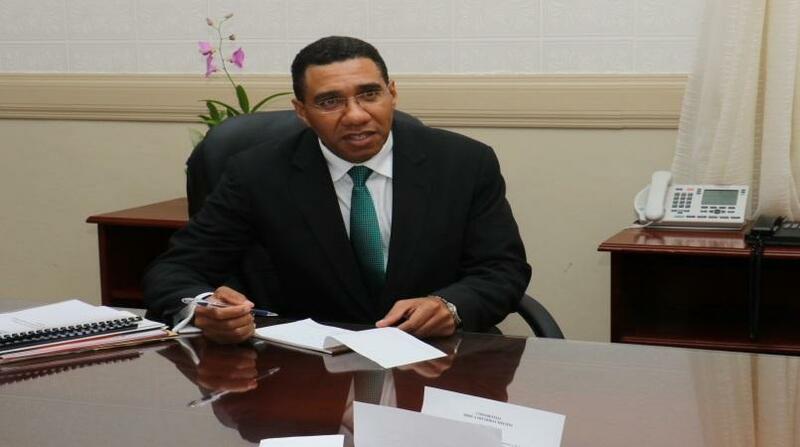 He wished the people of the country great success and pledged Jamaica's partnership as they too seek shared prosperity. 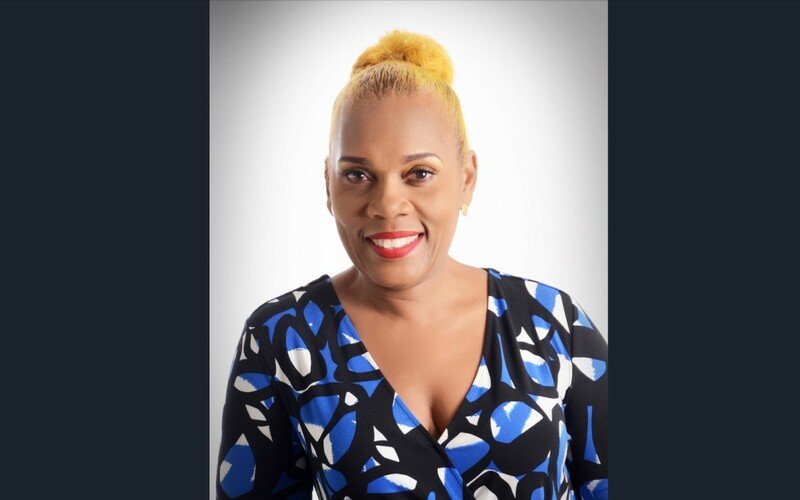 The swearing-in of the members of Cabinet on Sunday at Bay Street also saw Mottley receive the support of fellow regional Prime Ministers including Prime Minister of Grenada, Keith Mitchell; Prime Minister of St. Vincent and the Grenadines, Dr. Ralph Gonsalves and St. Lucia's Prime Minister, Allan Chastanet.